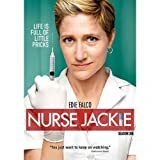 Set in New York City, Jackie Peyton is an ER nurse at All Saint's Hospital struggling to balance the fast pace of her job with raising a family. 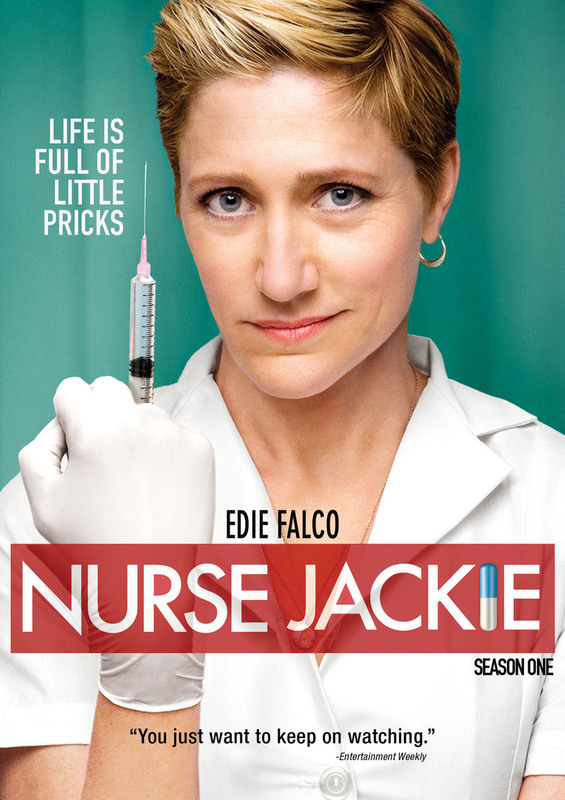 With a never-ending string of emergencies, Jackie copes with her busy life through a cocktail of prescription drugs, such as Vicodin, Adderall, and Percocet, that she gets from her pharmacist lover. Despite Jackie's drug addiction, she does her best to deliver exceptional care to patients, often fighting administration and the health care system as a whole along the way.